Looking for inspiration for your home or just want to get out of the house on the weekend? 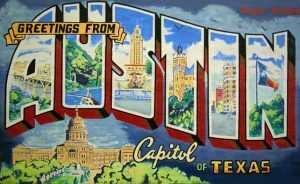 Attend one of Austin’s upcoming home tours! 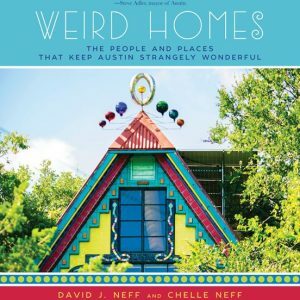 The Weird Homes Tour hits Austin for the fifth year and features the strange, kooky, odd and unexpected homes in the area. The tour is self paced and attendees can drive to each location in no particular order. Named the best Home Tour in Austin by Austin Monthly in 2017 this home tour is a must-see! Tickets are $30 and includes access to 8-10 homes. Children thirteen and under are free and 10% of the proceeds will go towards LifeWorks. Preservation Austin presents their 2018 Homes Tour, “Into the Woods”, featuring homes in Cherrywood, Delwood and Wilshire Wood neighborhoods in East Austin. Tour seven beautifully-renovated homes that show how modern updates can blend with historic forms and materials. The day begins at the main ticket station at Mueller’s 1943 Browning Hangar and finishes with an after party at Batch Craft Beer & Kolaches. Tickets are $35 ($25 for Preservation Austin members) and can be purchased in advance or on the day of the tour.